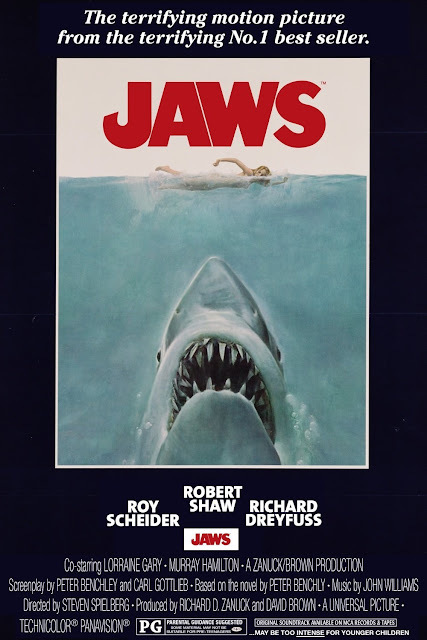 Home » celebration , jaws , movies » "We're gonna need a bigger boat." Happy anniversary to Jaws. The original blockbuster that set the scene for every big summer movie to come. Released 40 years ago today.